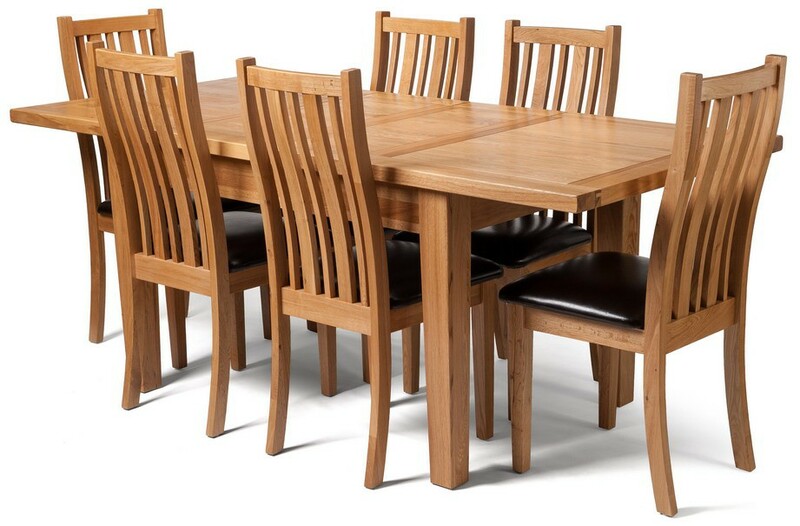 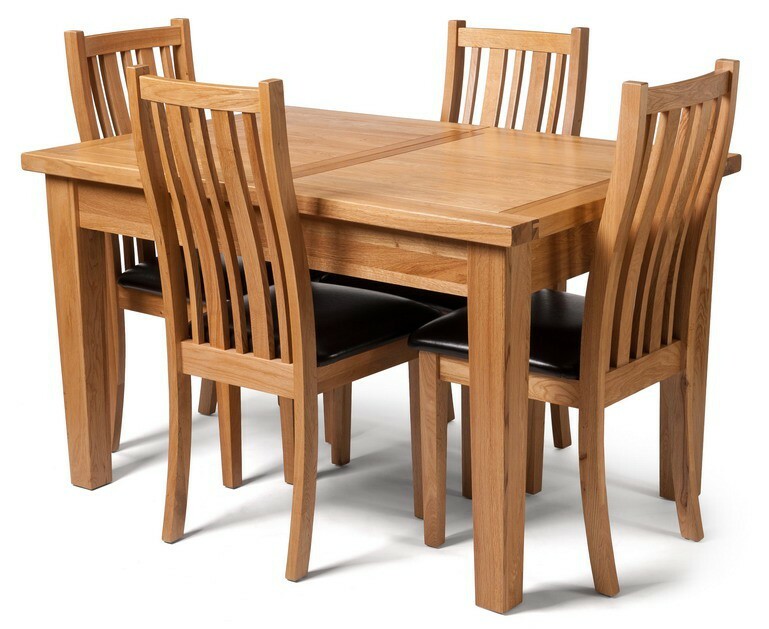 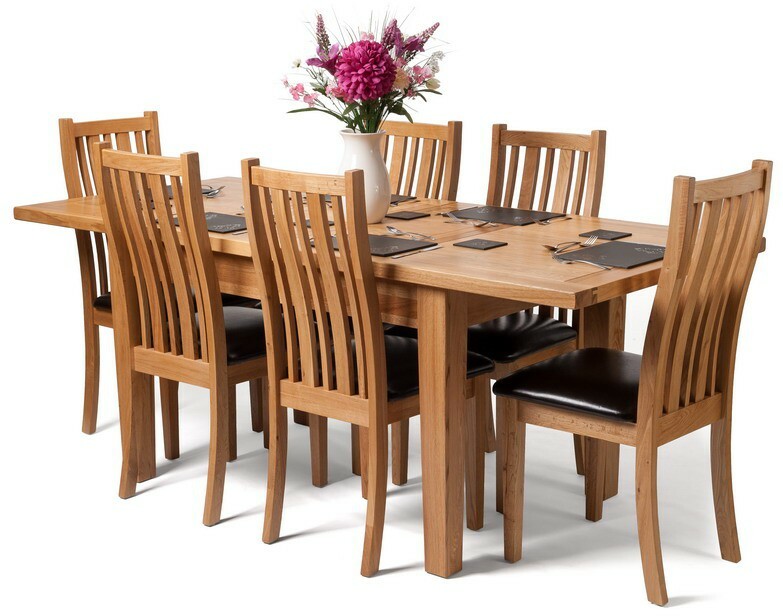 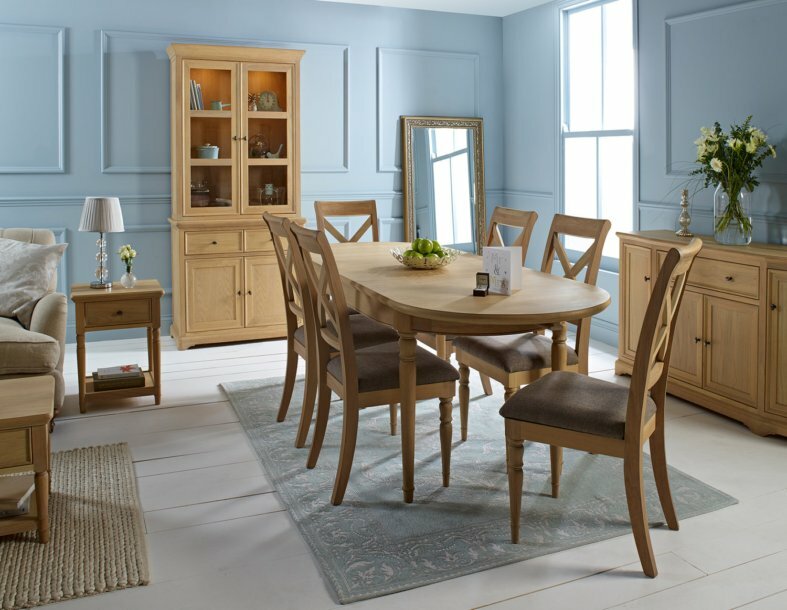 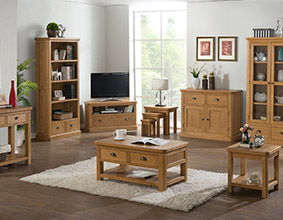 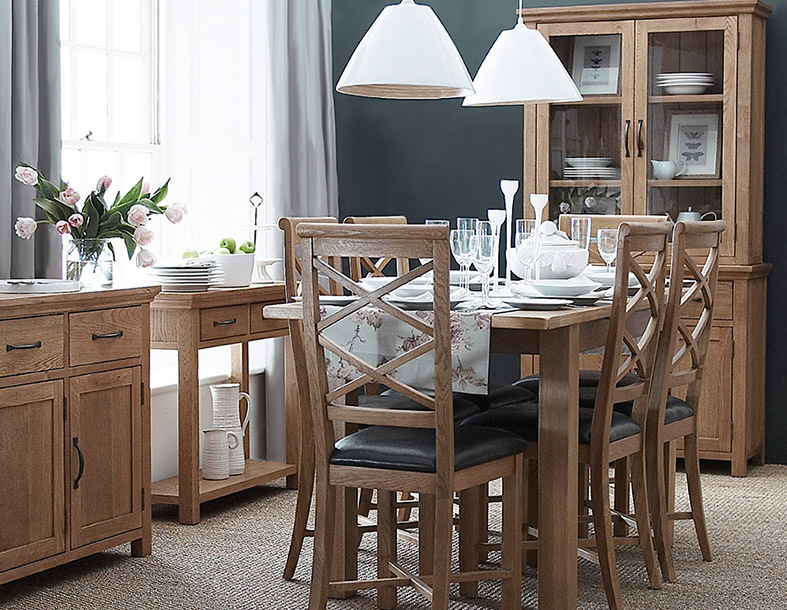 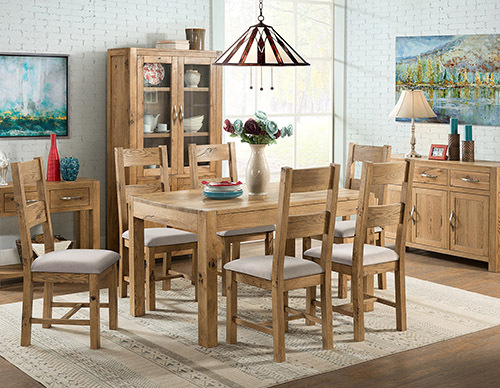 Simplistic in design, yet a powerful centre piece for any dining room, the Large Extending Table from the Light Oak Dining Room Collection is perfect for those times when you have more guests than expected for dinner, with two extension leaves neatly stored below the table ready to accommodate extra company when needed. 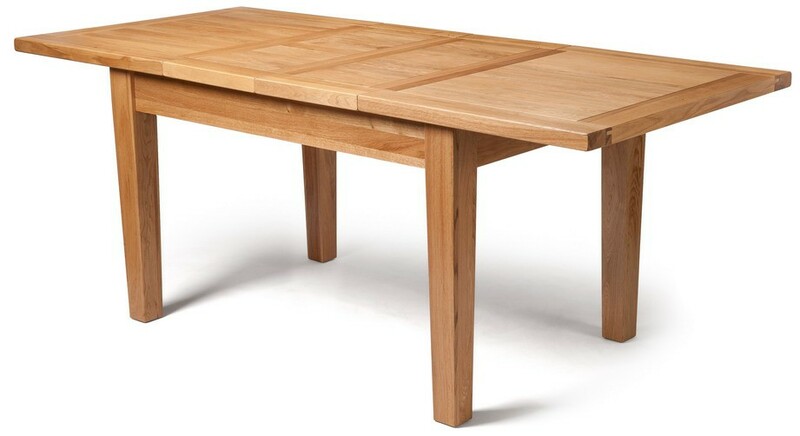 Made from crafted oak, with an oak veneer, the table benefits from a lacquered finish to both enhance the natural patterns within the wood, as well as adding extra durability and protection from the spills of everyday family life. 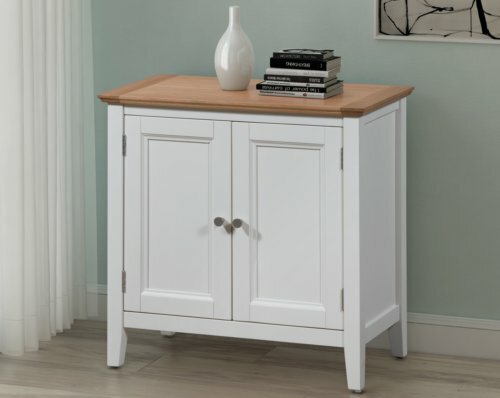 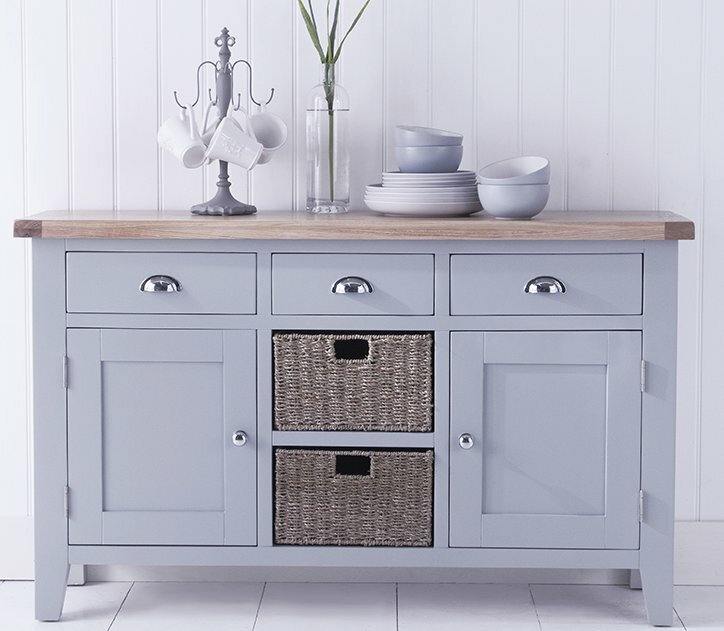 Designed to fit neatly into any dining room, kitchen or lounge, this piece will compliment any neutral or faded colour scheme. 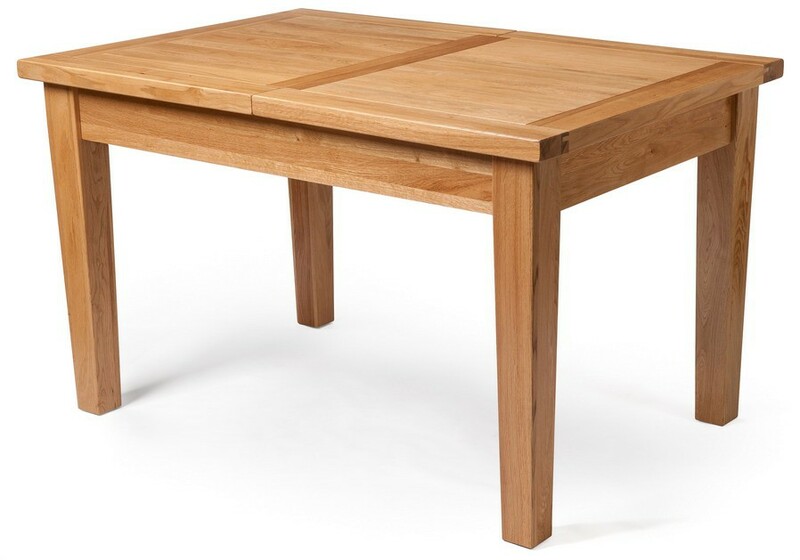 Two extension leaves stored neatly below the table top for easy extension. 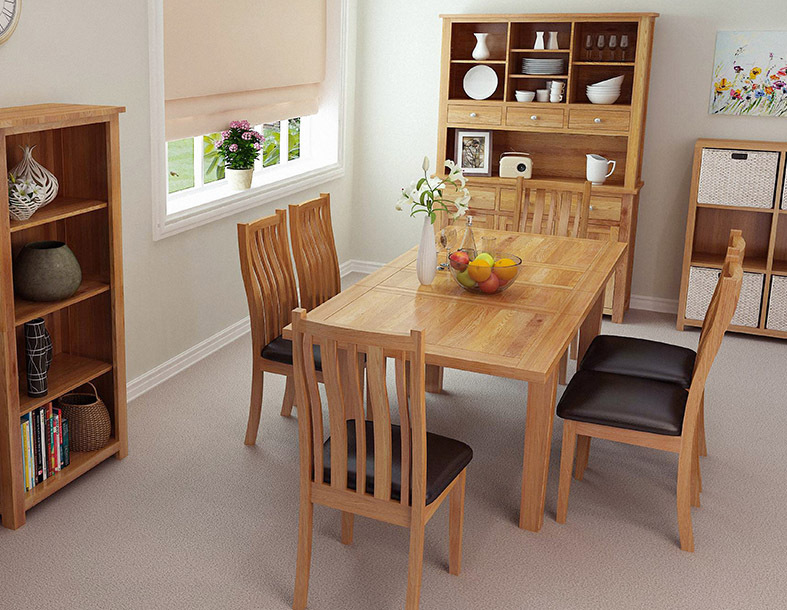 Lacquered finish for ease of cleaning and added protection from any spills or drops. 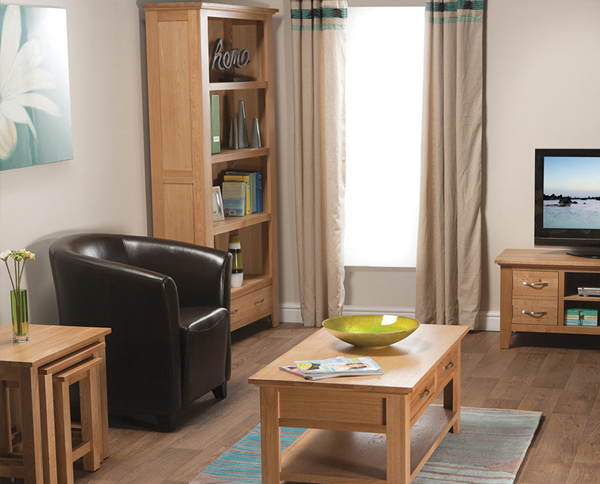 Simple design to compliment any colour scheme or theme. 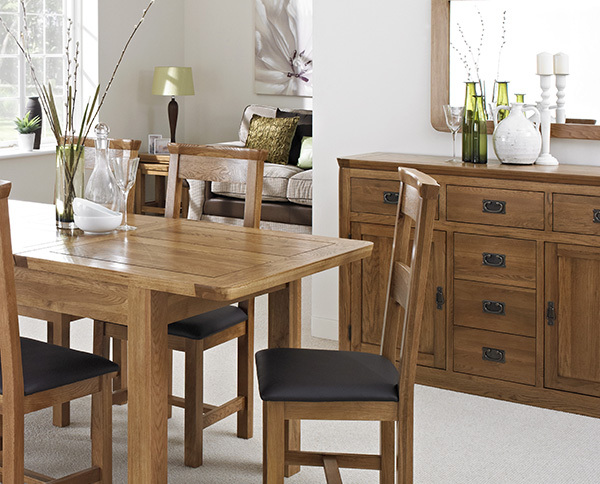 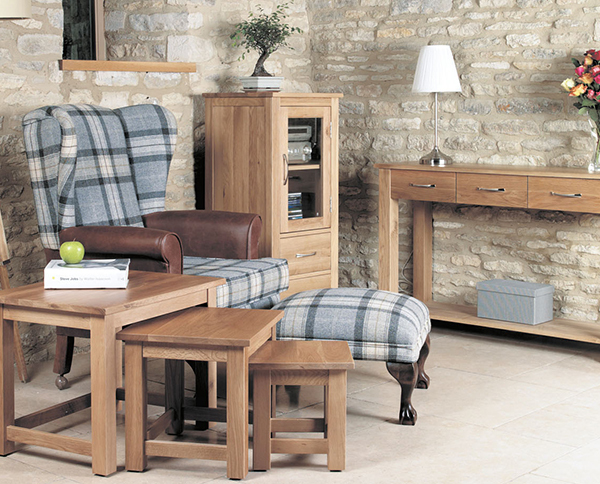 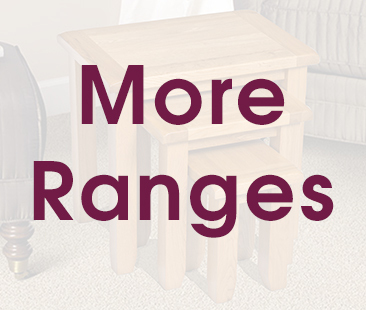 Fits neatly into any dining room, lounge or kitchen.